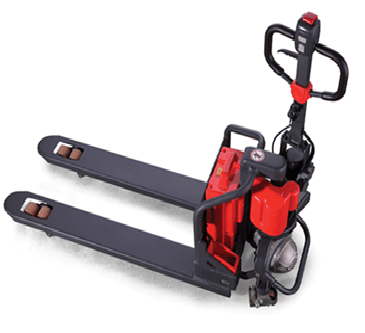 The EFET26N is a full-electric pallet truck designed as an economic alternative to be used on small/inner-city delivery trucks. 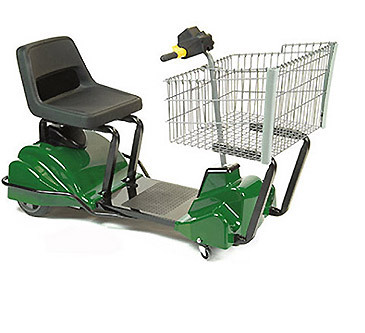 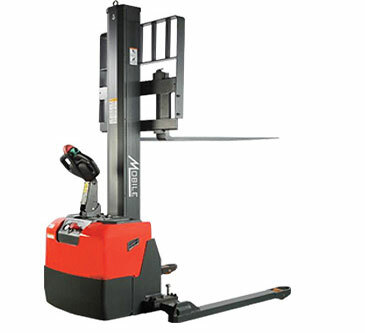 These units feature electric lift operation, manual lowering for more precise and careful fork descent, and self-propelled movement for easy transport. 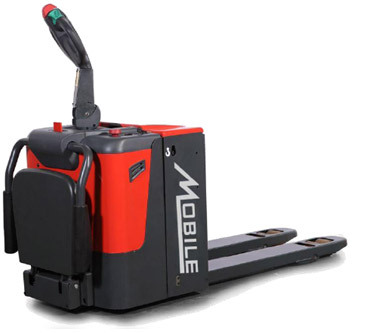 The compact and light design makes this unit perform exceptionally well in the back of trucks with tail/lift-gate functionally, and has the ability to make tight turns and manuever with ease. 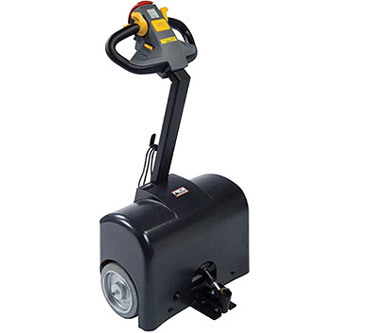 The EFET26N features an external charger and can be purchased with an additional battery so that one battery is continually on charge while the unit is still in operation.